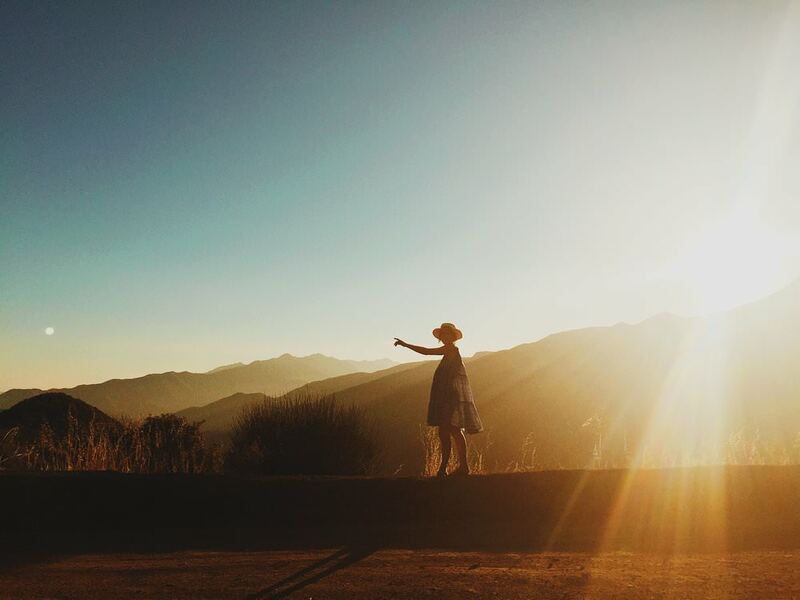 About two hours outside of the madness that is LA, rests a sleepy little town called Ojai. 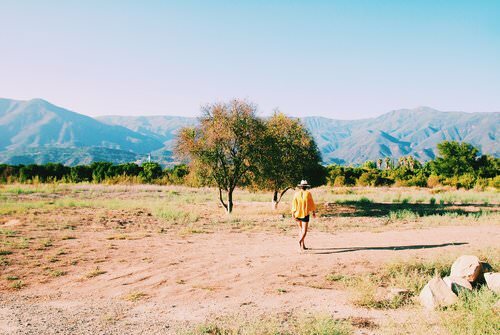 Part hippie community, part hipster hangout, Ojai is many things to many people. And like many towns near cities, it's popular with young people who like to get away, a phenomenon not all locals are fond of. So while there is evidence of the trendy and hip (shops selling $200 designer denim and macrame wall hangings), the old stalwarts are still here, keeping a low profile and hoping nobody finds out about their little town. 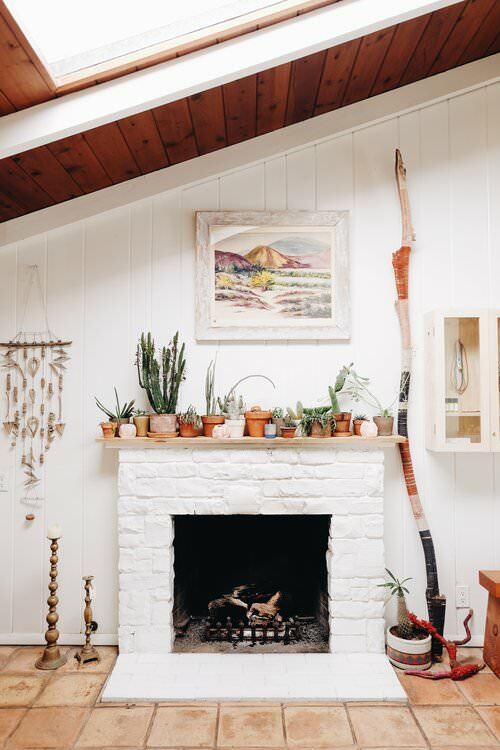 We stayed at the Ojai Rancho Inn, a hipped out former roadhouse with shibori curtains and smudge sticks in the lobby for cleansing your room. 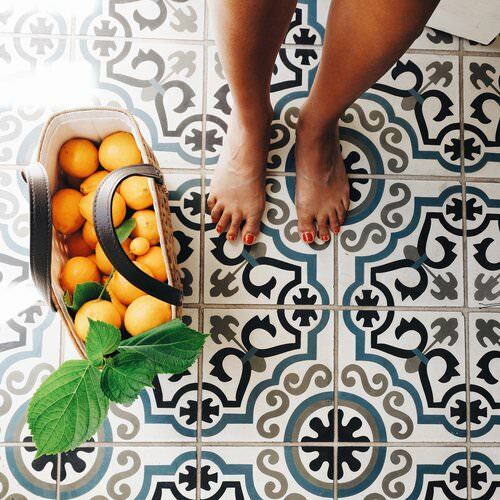 The space is cozy with lots of bohemian touches. We liked our room with a big hand-hewn wooden bed, though the bathrooms could use a bit of a refresh. The cottage rooms have fireplaces and there's a pool; essential during the unbearably hot Summer months. On the other end of the spectrum is the Ojai Valley Inn & Spa. The rooms here are luxe and the resort is pet-friendly. Away from town, bikes are available to rent, otherwise a trolley runs continuous service to and from the hotel. The Hummingbird Inn is a budget option if you need to be in the area and are out of options. Meditation Mount is a wellness center open to the the public with beautiful, sweeping views of the Valley. The garden is a beautiful place to reflect. Donations welcome. 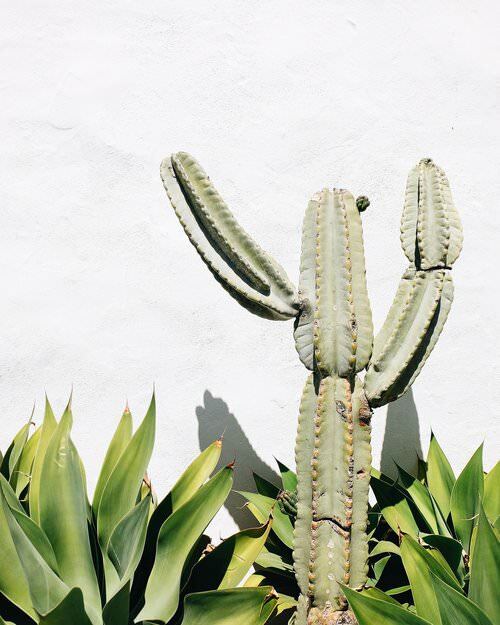 Ojai has a surprising number of great shops. Dekor & Co has a great selection of homewares and cosmetics. Summer Camp is great for vintage pieces and In The Field for a beautifully curated collection of denim, tunics and jewelry. Bart's Books is an Ojai institution and great way to while away an hour. The Spa at The Ojai Valley Inn & Spa is a great way to spend an afternoon. Come during the Pixie Tangerine harvest for seasonal body scrubs and facials. Chief's Peak (at the Ojai Rancho Motel) is a cozy bar space with a small selection of wine and beer, plus a turntable playing vintage tunes. Tipple & Ramble is a home shop by day, serving a limited, seasonal menu with live music in the evenings. 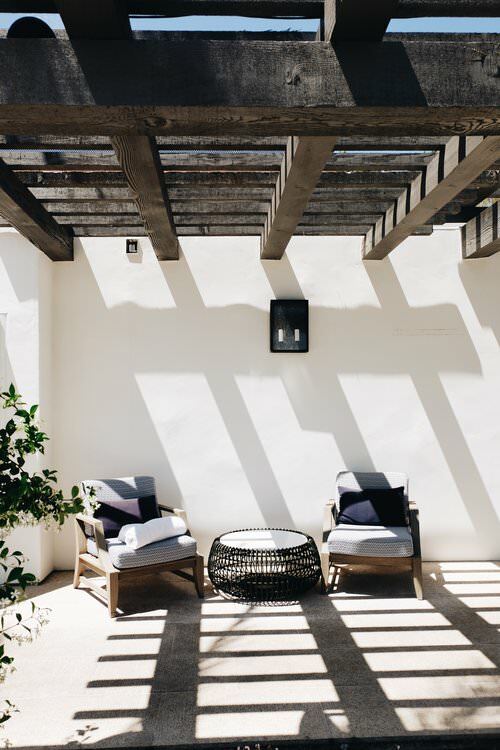 The patio space is beautiful with cozy couches and tiled tables. The Farmer & The Cook is a Ojai standby, serving a secret pizza menu on Sunday evenings. Knead Baking Company is an excellent breakfast option with delicious egg sandwiches and pastries. Deer Lodge has been serving food & drink since 1932. Live music weekly.